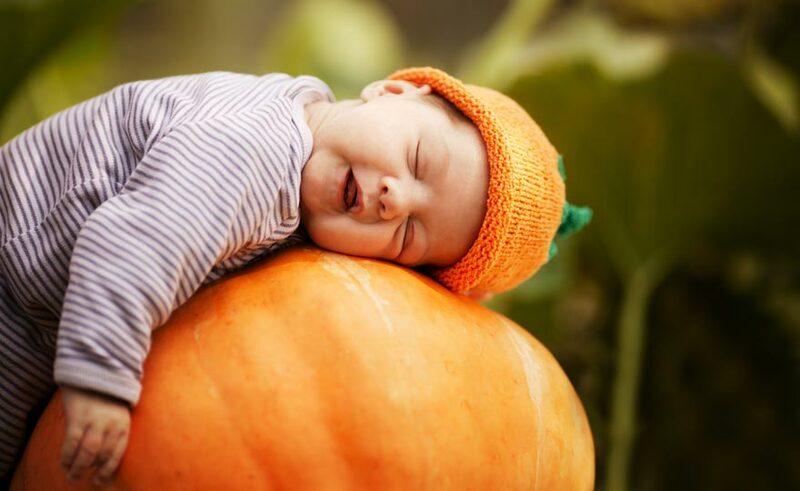 Don’t be frightened by costly quotes this Halloween; protecting your little pumpkins with Life Insurance is cheaper than you think. For example, a 35-year old parent can get a guaranteed £150,000 worth of cover over a 30 year term for just £8.95 a month. This is all using our comparison-site beating commission-free option, where we charge only a £20 fee to give you the cheapest premium possible. Level-term life insurance like this is designed to pay out a fixed lump-sum on the death of the policy-holder. This would provide an invaluable safety net to the household, helping to ensure financial stability if the family were left without a main contributor to income.